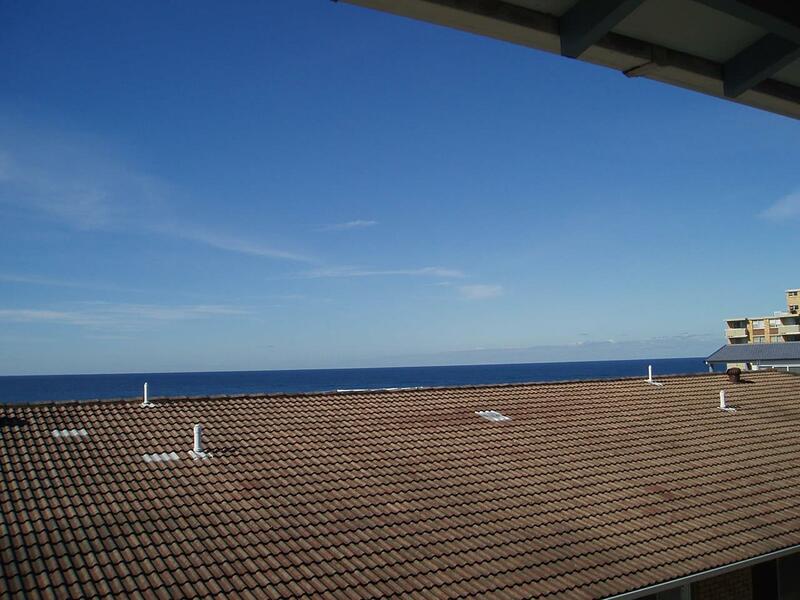 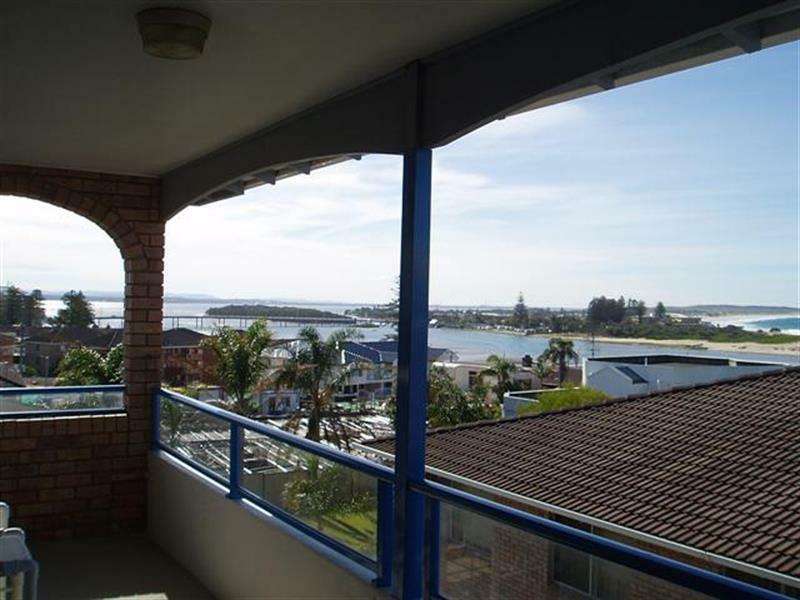 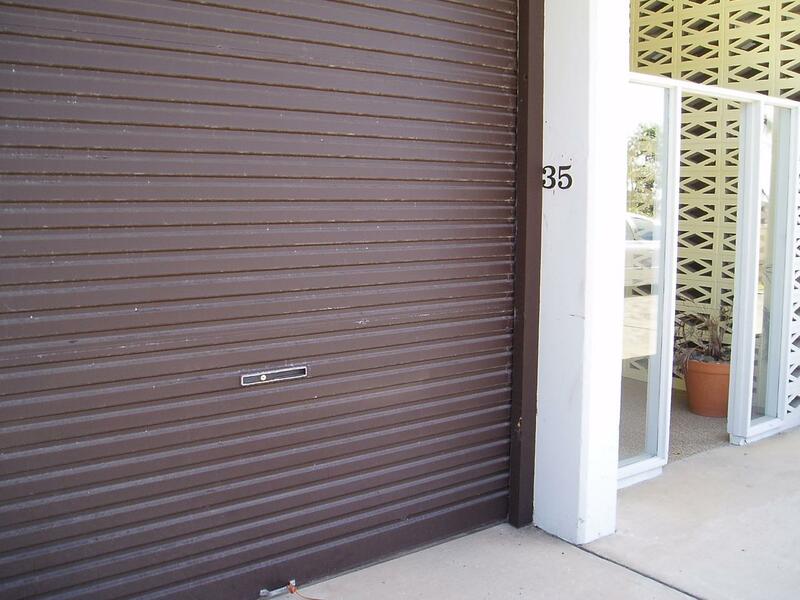 Unit with views, easy walk to Beach, Lake & Shops. 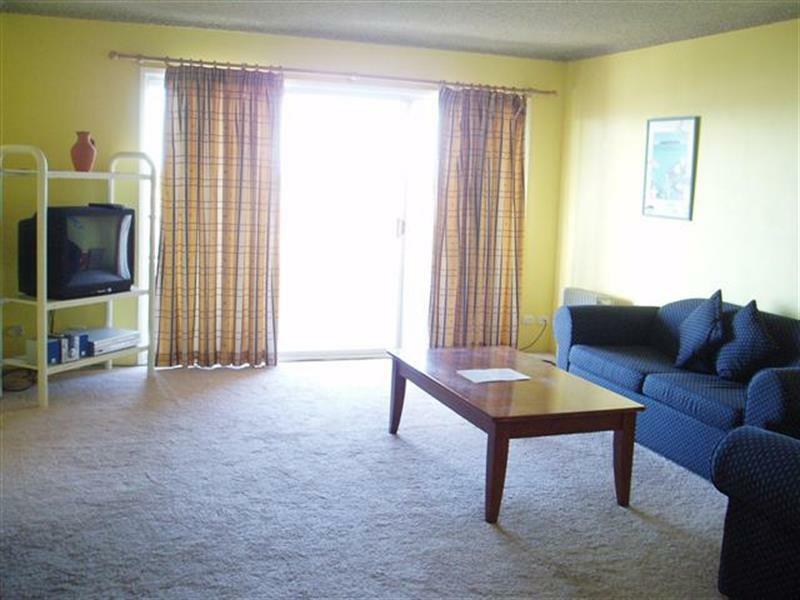 2 bedroom unit with combined lounge dining area, balcony with Lake & Ocean views, lock up garage. 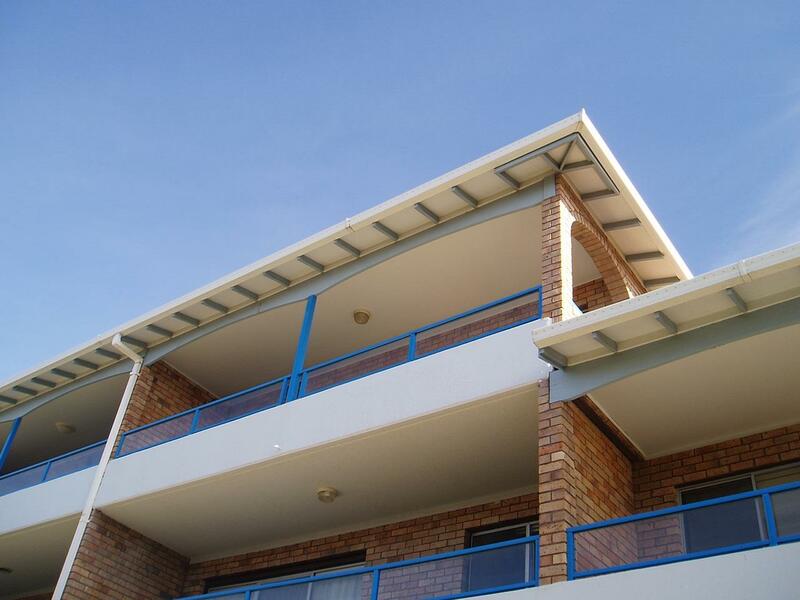 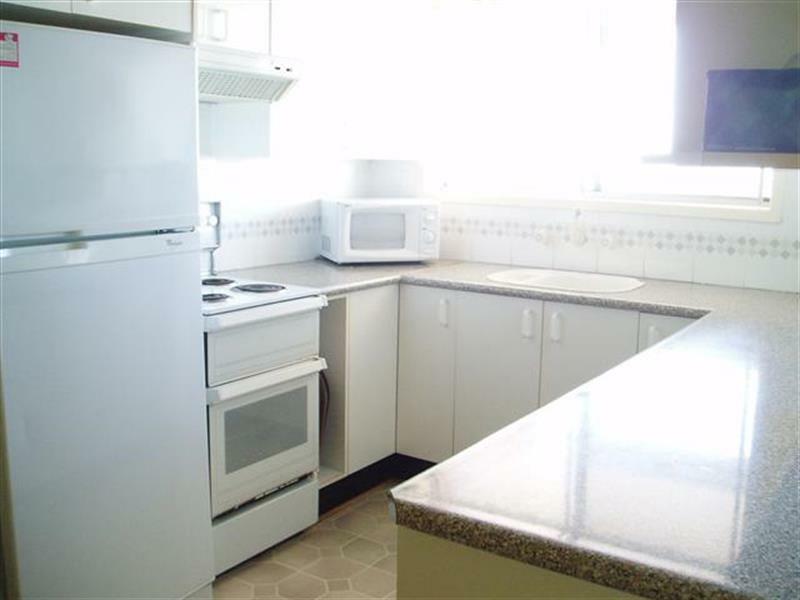 Easy walk to The Entrance town centre, virtually across the road from lake & ocean. 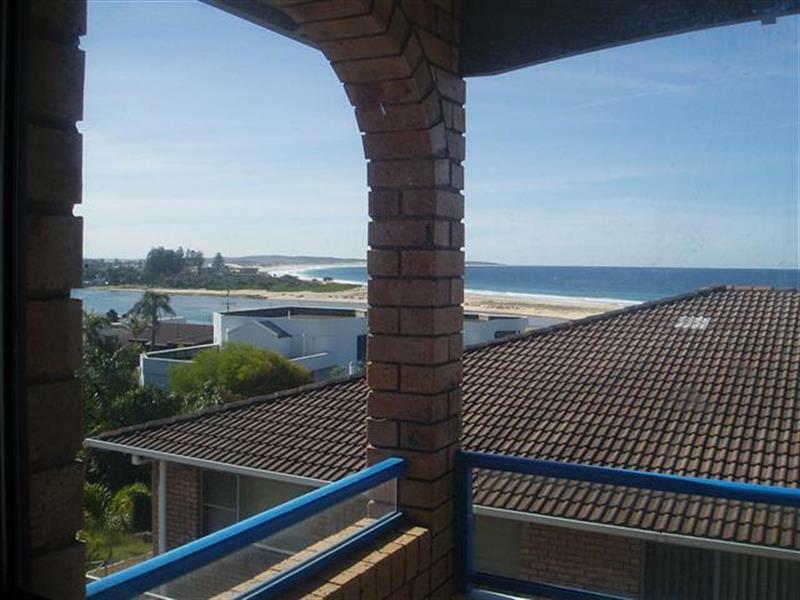 Dear Rental, I am interested in 35/28-34 Ocean St, The Entrance, NSW 2261, Listing Number 2857565 which I found on http://theentranceestateagency.com.au.